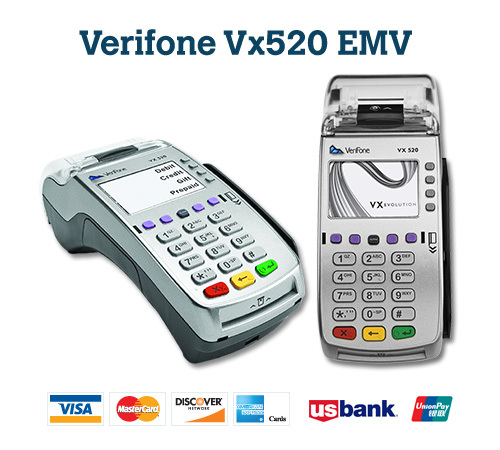 Issuing Banks are ready to issue Chip and PIN based credit cards! Are you Ready to Accept? Ready or not, here they come! Ready for EMV chip cards.